At Iron City Elite, it is our mission to provide high quality programs with an emphasis on personalized attention and instruction by blending performance science and expert coaching to achieve optimal results. The best performing athletes are built on a solid foundation of movement. 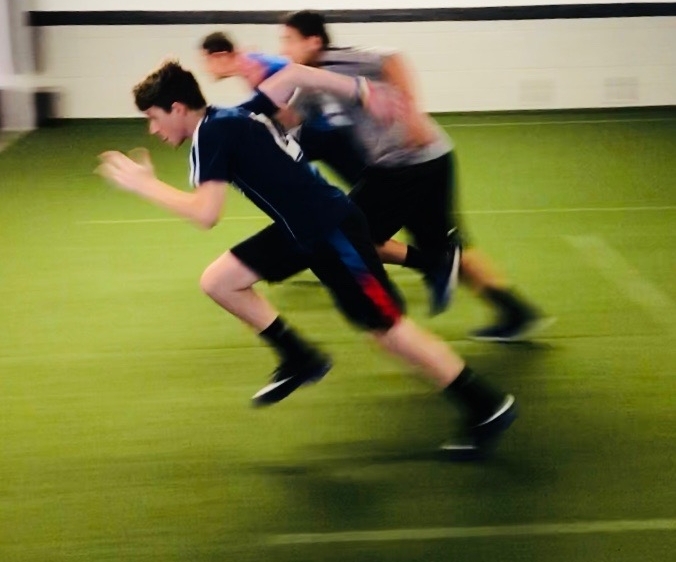 At Iron City Elite we are aware that to perform at the highest level athletes must address imbalance and weakness to truly realize high levels of core control, strength, power, capacity, and conditioning. Iron City Elite delivers quality, results-driven small group and one-on-one coaching and program design leading to expedited results. Founder and Owner of Iron City Elite, Jeremy C. Smith specializes in sports performance, corrective exercise and movement improvement, kettlebell training and Olympic lifting for power development. He believes in a personalized approach for each of his clients and has a passion for youth sports development. An avid runner himself, Dylan specializes in running specific training programs among other specialties. Those include cross-training for endurance athletes, youth strength & conditioning, small group training and one-on-one training.